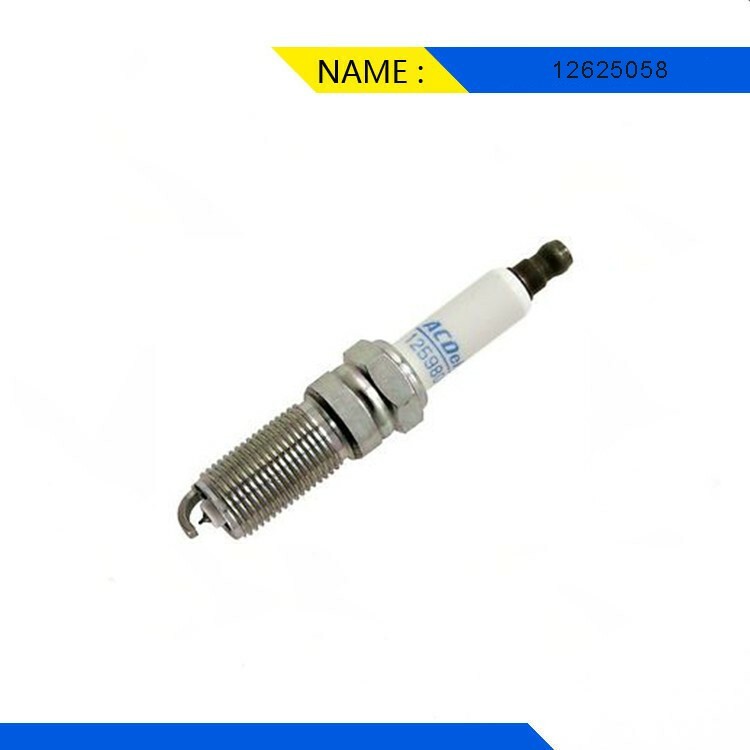 12625058 spark plug for Buick. Iridium allows for smaller, more efficient electrode designs for improved cold starting and quicker acceleration. 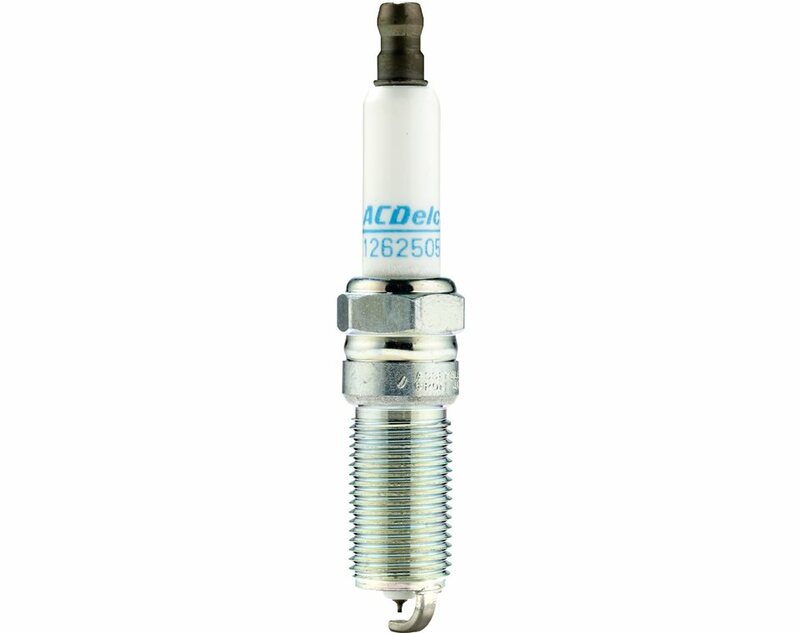 Iridium fine-wire electrode helps improve ignition of the fuel and burns away carbon deposits on the tip of the plug as they form, to help improve fuel economy.One piece suppressor seal blocks radio frequencies that can affect vehicle electronics. Suppressor seal meters spark energy for longer electrode life and seals against combustion leakage.